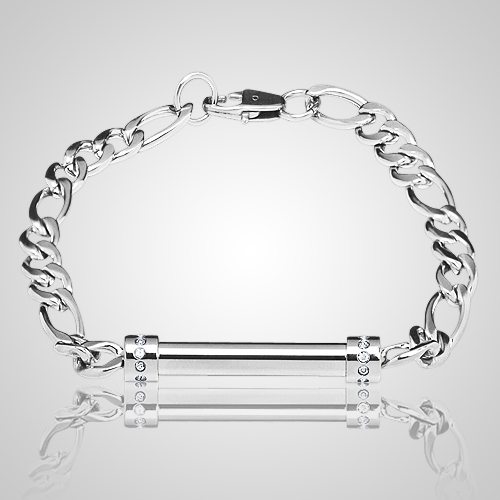 The Stainless Steel Ash Bracelet is a striking new design and has amazing wear abilities for both men and women. 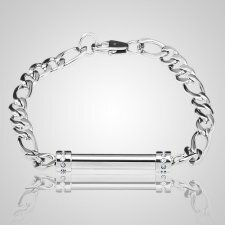 As lightweight as they are lustrous, these beautiful pieces are crafted from stainless steel metal. "The pendant was more beautiful than I anticipated and it was delivered on time. I would not hesitate to order again. Thank you for making a tragic event into a beautiful memorial."